Chrysler has suspended sales of the 2015 Dodge Charger SRT Hellcat and Challenger SRT Hellcat according to parent company FCA. The company had expected to sell about 5,000 Charger and Challenger SRT Hellcats however it has received over 9000 orders for the 707-horsepower muscle cars. 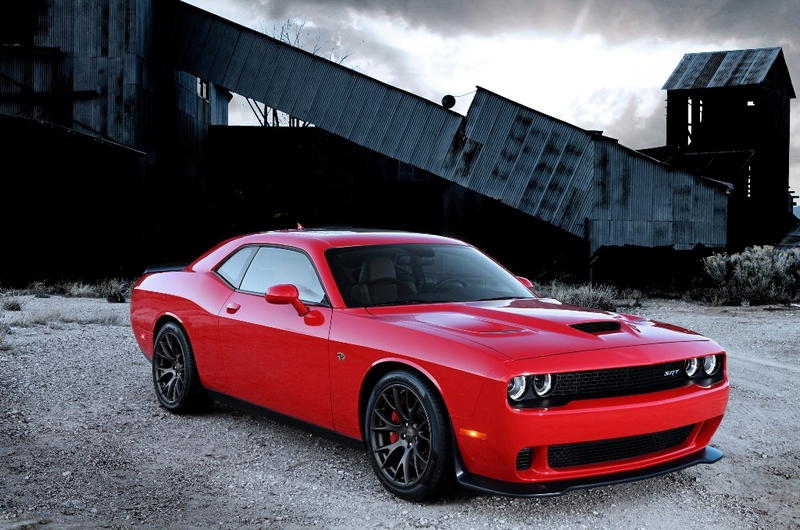 “Due to unprecedented demand for the 2015 Dodge Charger and Challenger SRT Hellcats, we are temporarily restricting orders while we validate current orders that are in the system,” said a Fiat Chrysler spokesperson, in an emailed statement. The validation of those orders comes amid reports that a few of the independent dealers may be participating in sales tactics that the corporation considers unscrupulous. Fiat Chrysler’s Gualberto Ranieri in a blog post warned customers about “a small number” of dealers who are recklessly accepting orders without regard to supply or customer wait time. The validation of those orders comes amid reports that a few of the independent dealers may be participating in sales tactics that the corporation considers unscrupulous. Fiat Chrysler’s Gualberto Ranieri in a blog post warned customers about “a small number” of dealers who are recklessly accepting orders without regard to supply or customer wait time. 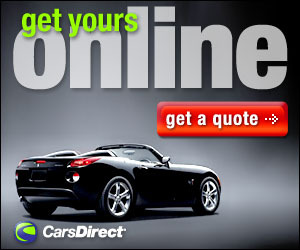 Certain dealers are requesting customer deposits, most of which are nonrefundable, of up to $5,000. The cars became available last September, and many of the cars have sold at prices much more than the suggested retail price, in some cases at prices over $60,000. Dealers are supposed to get one of the cars per month, however according to the blog post some dealers are taking deposits for many more and that could cause costumers to wait a long time to receive their car. According to FCA there was to be a fair way for potential customers to get a Hellcat, but some dealers have marked up the price and taken deposits on cars not in inventory. According to Allpar.com, FCA may lift the suspension by August of this year. The company may do so sooner than that if many existing orders are cancelled or if production for both Hellcat variants increases.